We have our MainStage productions. We have our Junior productions. Theatre for ages 4 to 100. But acting isn’t based on numbers, and we noticed a growing number of older actors were “aging” out. Too much memorization, too much moving around on a crowded stage, often too late in the evening. 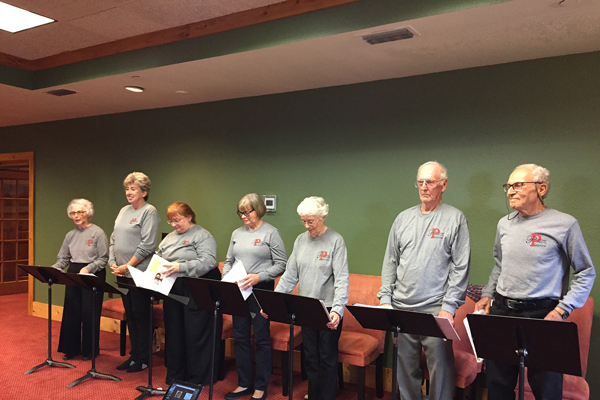 Parkway Players is a reader’s theatre troupe comprised of area seniors who create characters, collaborate with their peers, and perform well-rehearsed pieces with script in hand. 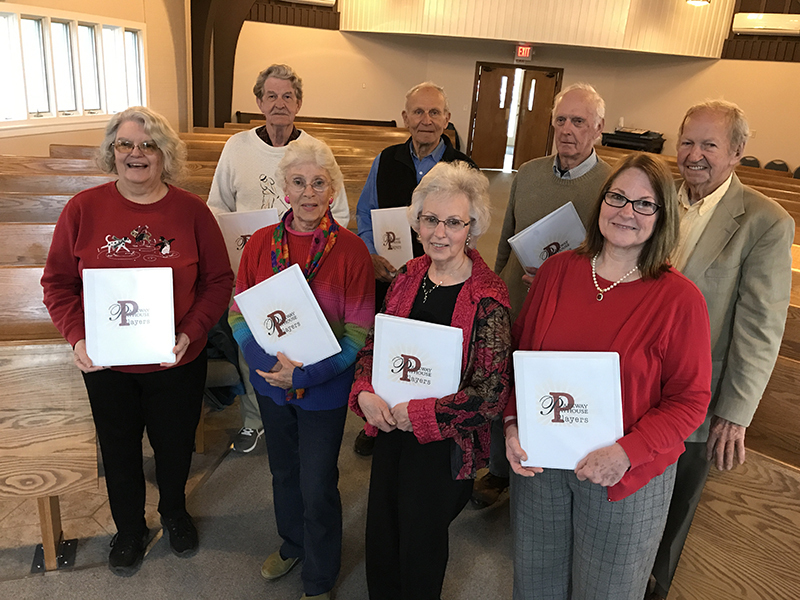 Parkway Players embraces a whole-person approach to creative and healthy aging by providing arts, life-long learning, community building, and intergenerational interactions. They are playing around the community to audiences of all ages. 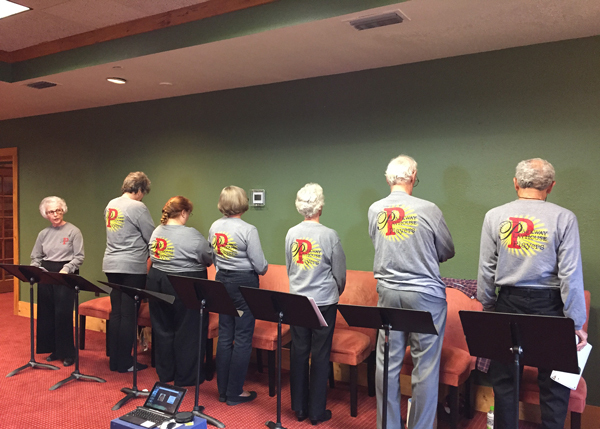 Their first performance was at Mountain Air Community, as a thank you for funding from the Mountain Air Residents’ Community Fund that made the troupe possible. They will be sharing their comedic, poignant, and entertaining, emotion-packed readings at schools and organizations in our community. 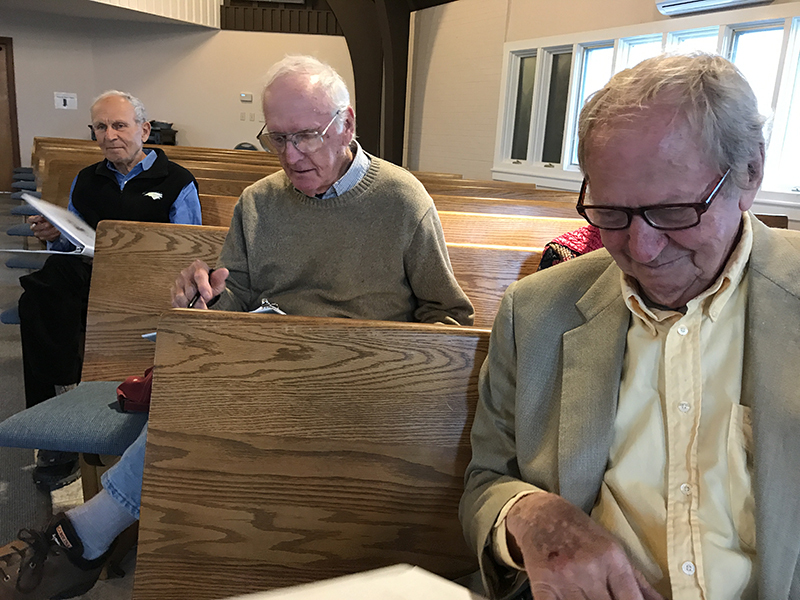 If you would like more information about the group or to have them perform for your organization, please give the Playhouse a call at 828.682.4285. The Players are an all volunteer troupe. They meet, usually on Sunday afternoons. 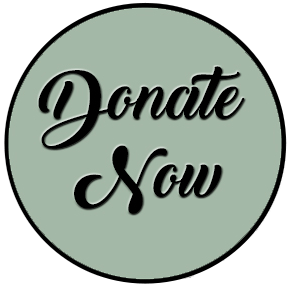 If you’re a frustrated thespian who just can’t recite huge volumes of script or a closet theatre lover who thinks they missed the opportunity to perform, it’s not too late. Contact the theatre to get more information about becoming a “Player”. It may be the most fun and most rewarding experience you’ve had in years.